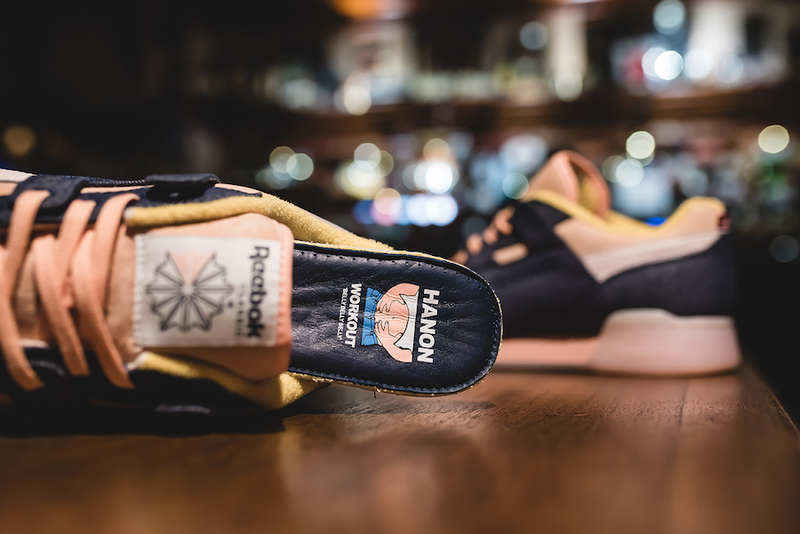 Hanon is bringing another collaboration with Reebok. 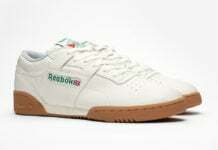 The two have worked on the Reebok Workout Lo which is inspired by the TV ad from 2000 ‘Belly’s Gonna Get Ya’. Featuring the simple message from the ad to ‘move more and eat (drink) less’. 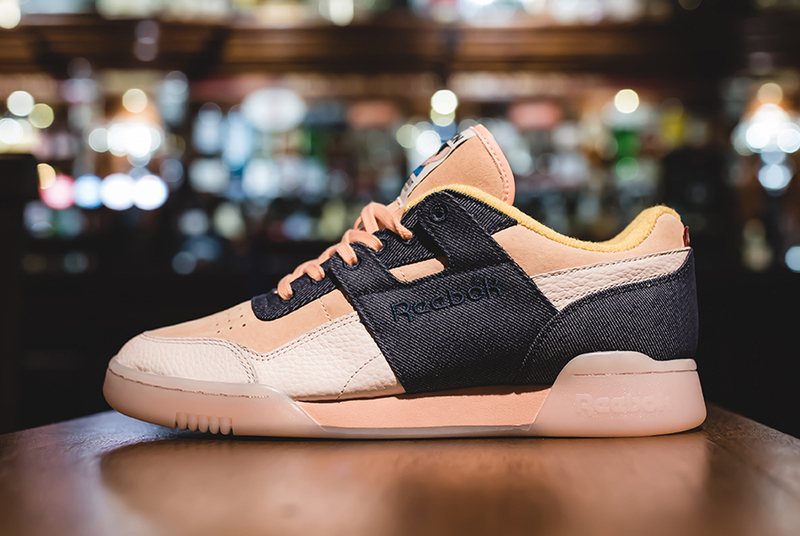 This Reebok Workout Low features a mix of fleshy tones, our Belly shoe is constructed in a unique application and depicts a questionable diet of lager and bar snacks. Beer belly to the front and relaxed indigo to the back. 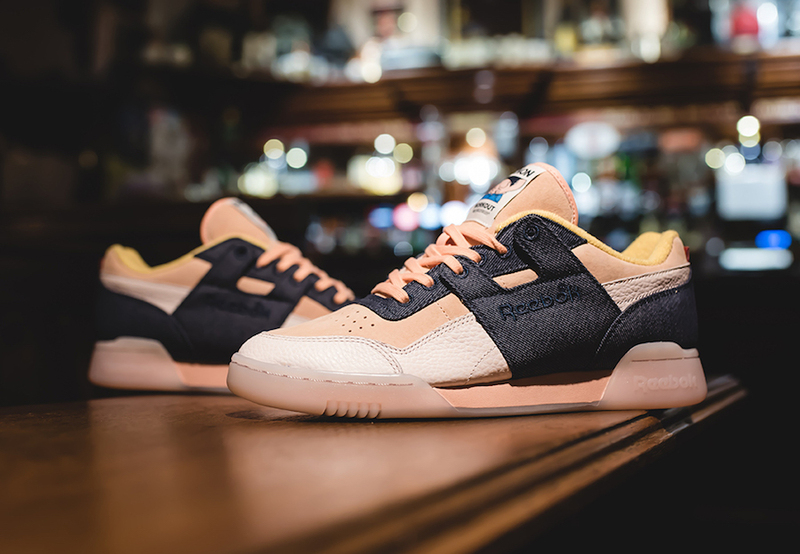 The upper features a butter soft suede and a little cellulite by way of pebbled leather overlays. 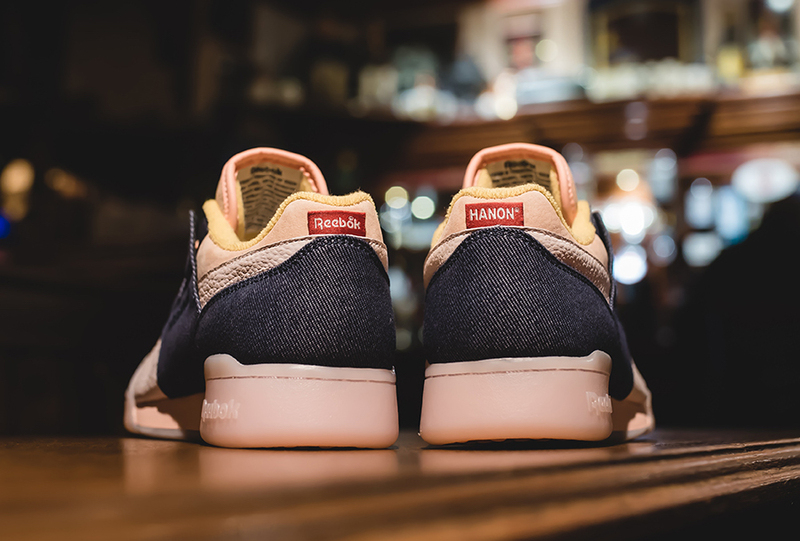 Premium denim is applied to hold it all together and finally for luxurious comfort, a special bar towel lining and insock are there to take the weight off your feet. 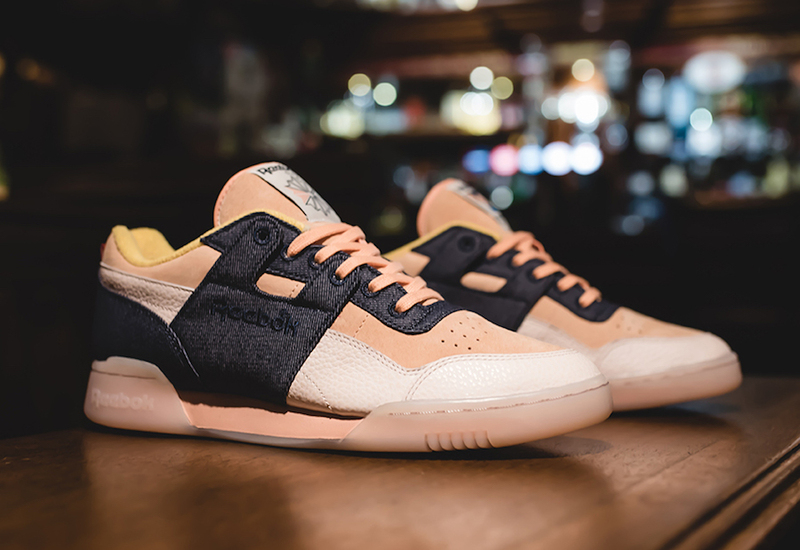 Other highlights includes Red on the label of each heel, special designed woven tongue label, double lace set and dual branding on the insoles. 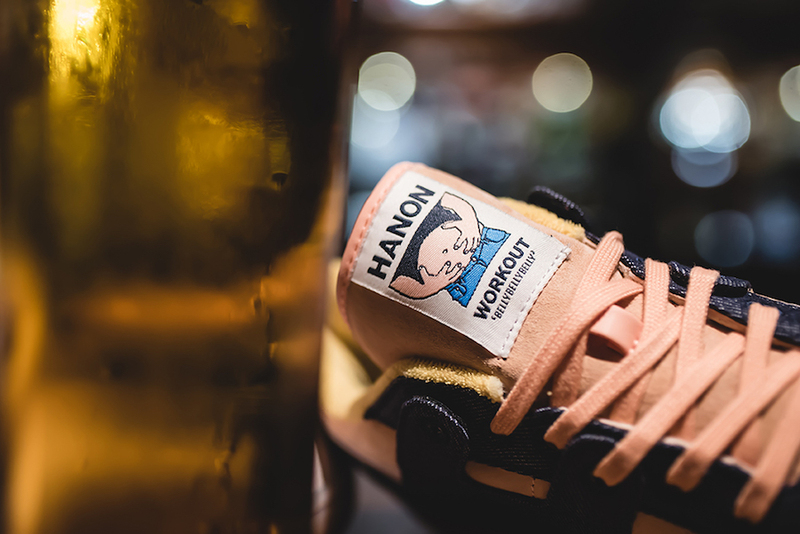 The Hanon x Reebok Workout Lo Plus Belly’s Gonna Get Ya is scheduled to first release this Friday, January 26th exclusively in-store at Hanon during a launch event. Following will be the online release with the remaining pairs which will take place on January 27th online. Retail price is set at £99.00.